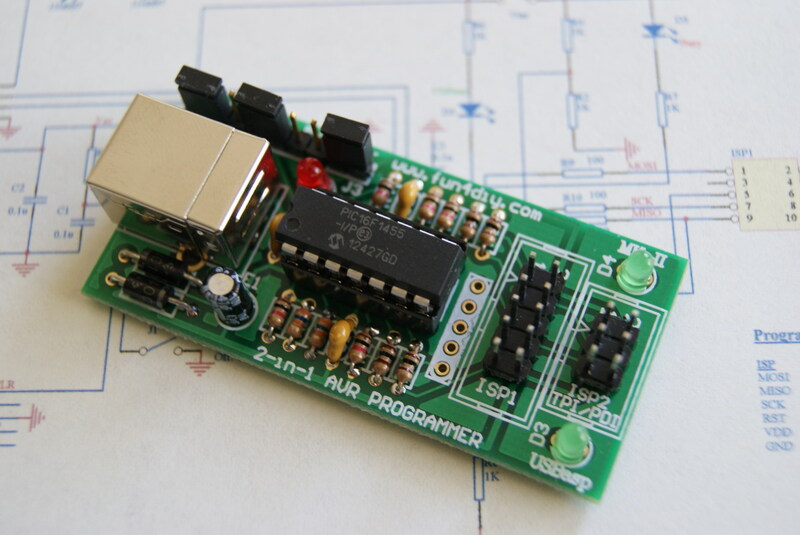 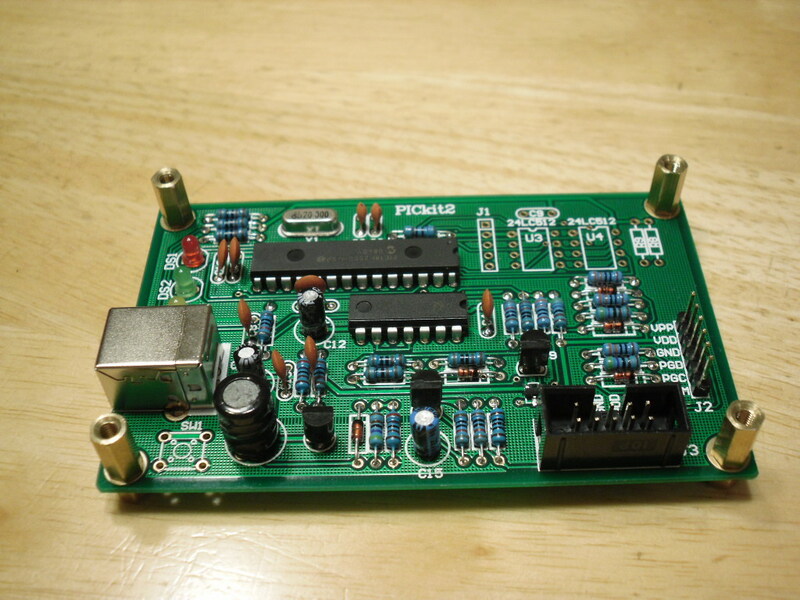 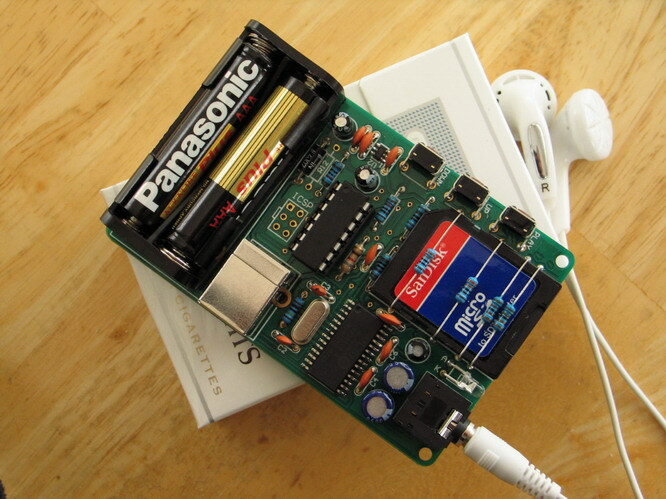 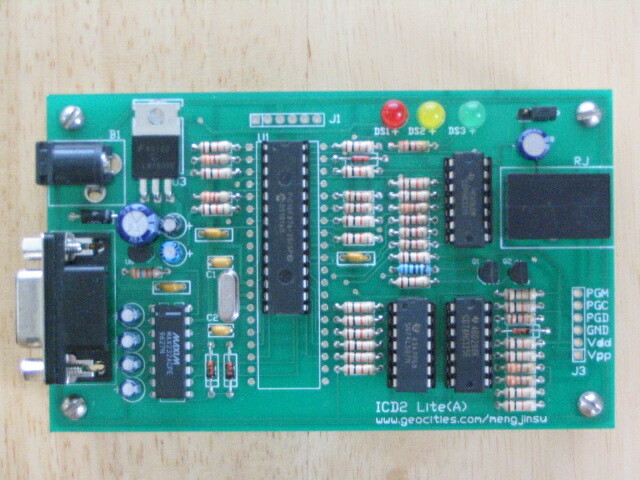 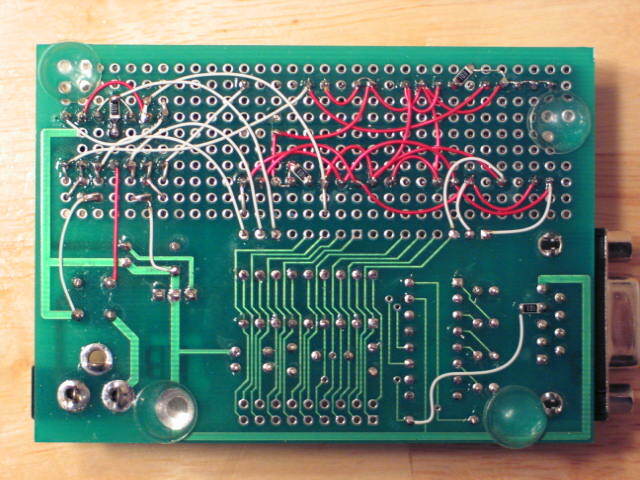 New: How to make a logic analyzer (Saleae 8) with a prototype board. 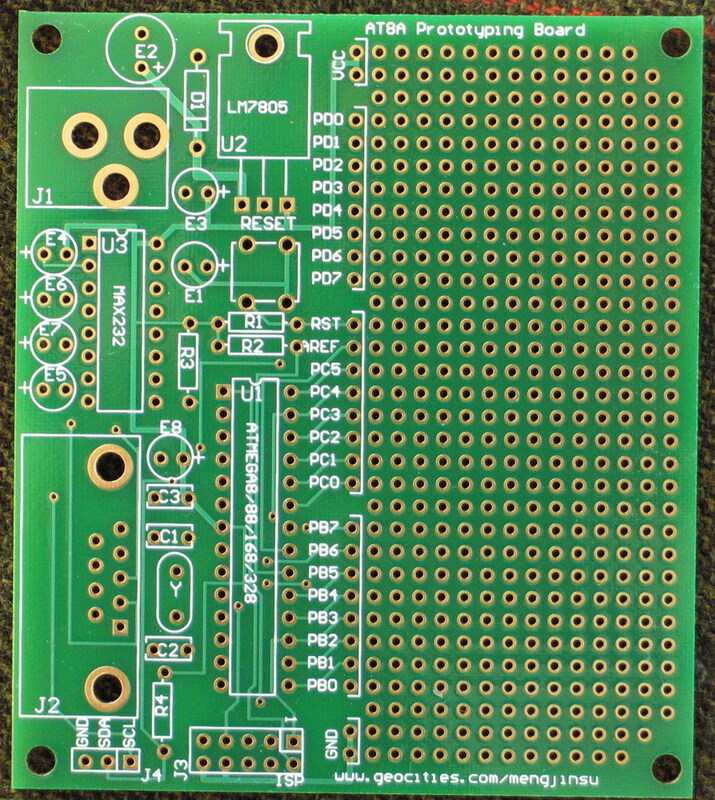 Board size: 2.5" x 3.5"
Board size: 3.9" x 4.7"
Board size: 3.0" x 3.5"
Board size: 3.7" x 4.8"
Board size: 3.8" x 1.3"
A simplified ICD2 device that supports many PIC devices. 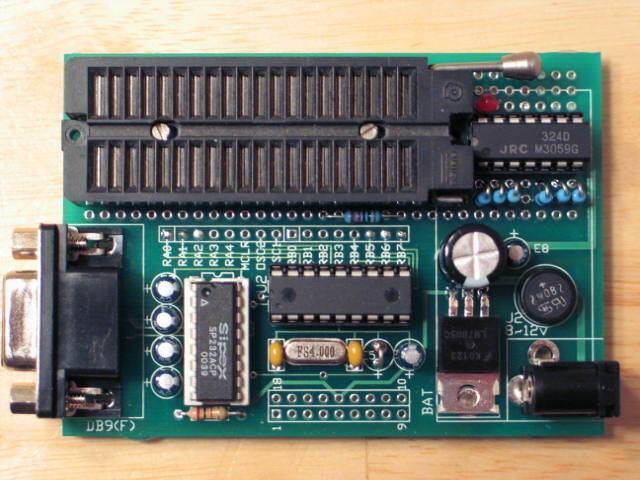 It only has an RS232 serial interface to communicate with PC. 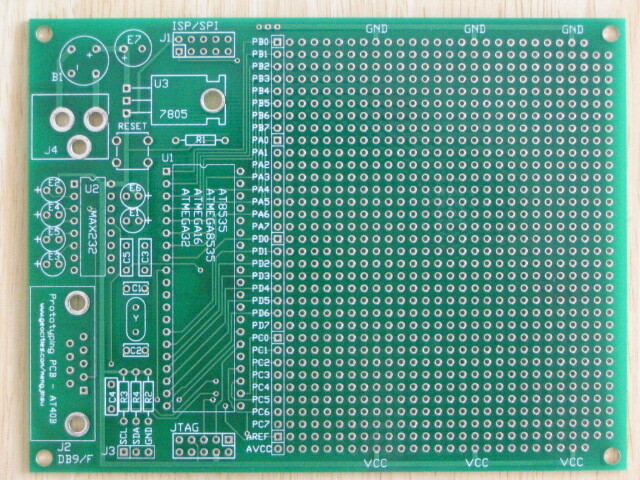 Board size: 4.6" x 2.7"
 Highly suggest to send an e-mail before or after paying to make sure the item is still available in stock. 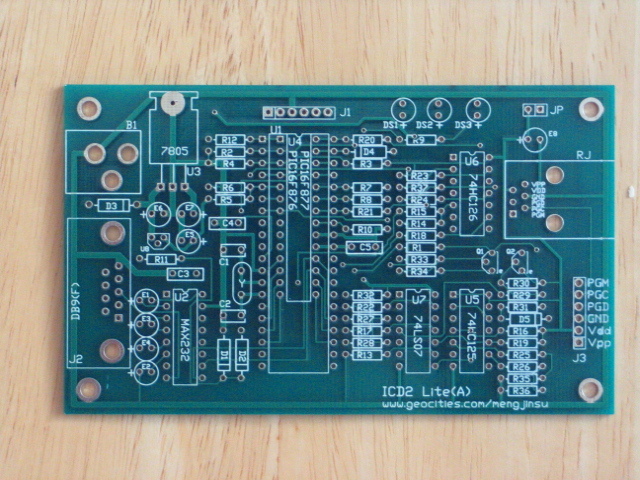 Checks and money orders are also acceptable. 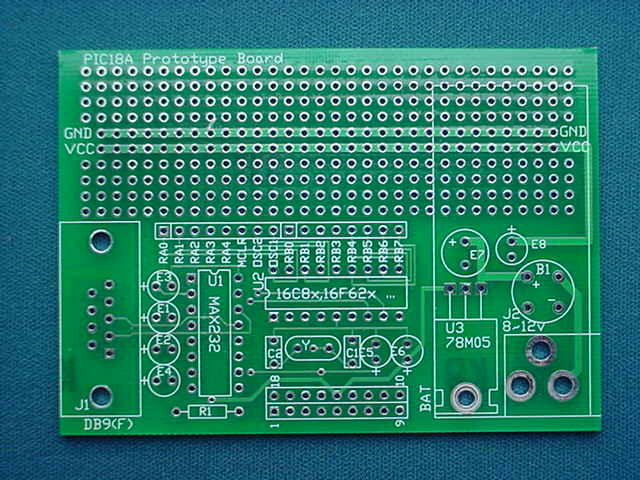 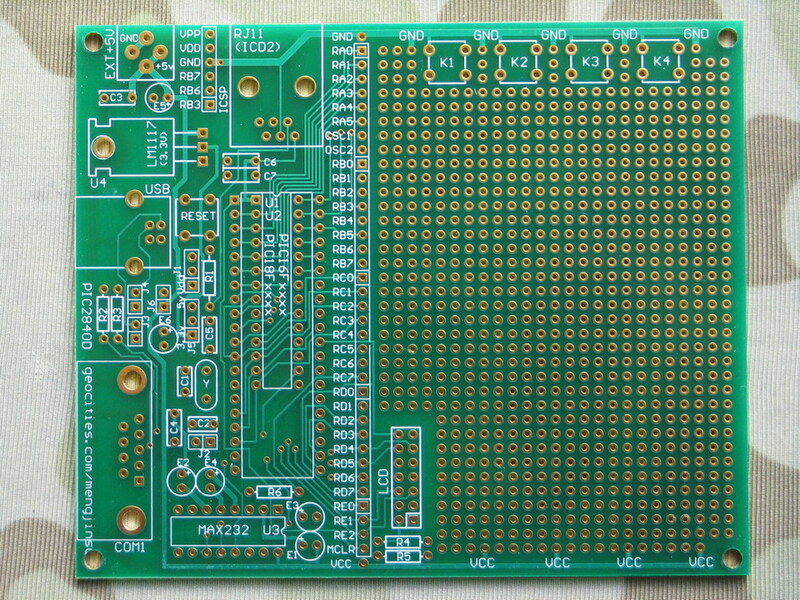 * S/H fee will be waived if the order is or exceeds 5 PCB boards.